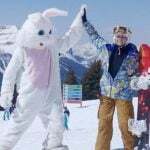 Whether you’re a diehard, intermediate, or beginner skier or rider who’s never seen snow before, the ski vacation of a lifetime awaits in Banff National Park! Planning your ski trip can feel daunting, especially for first-time visitors. 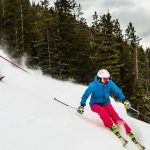 Here’s a list of things to remember to ensure you have a seamless and memorable Canadian ski experience! 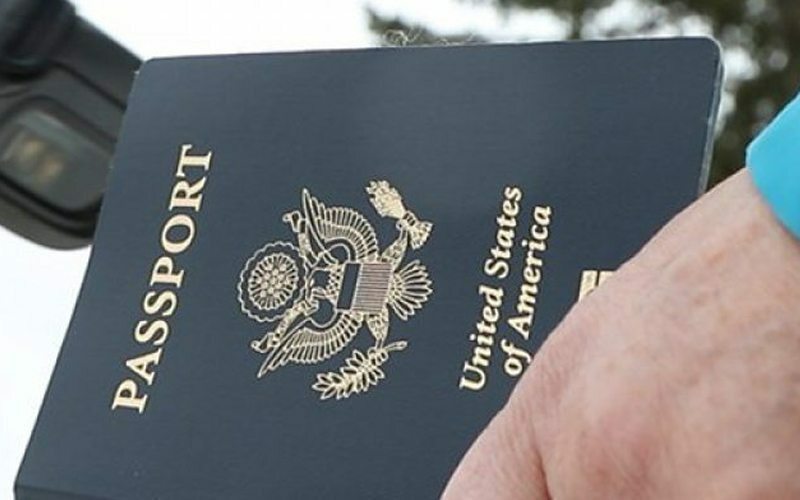 When entering Canada from the US or overseas, you’ll need a passport that’s valid for the duration of your stay. If you haven’t used it in awhile, don’t forget to check the expiry date! Getting to Banff & Lake Louise is easy. Calgary (YYC) is the closest airport to access Banff National Park. 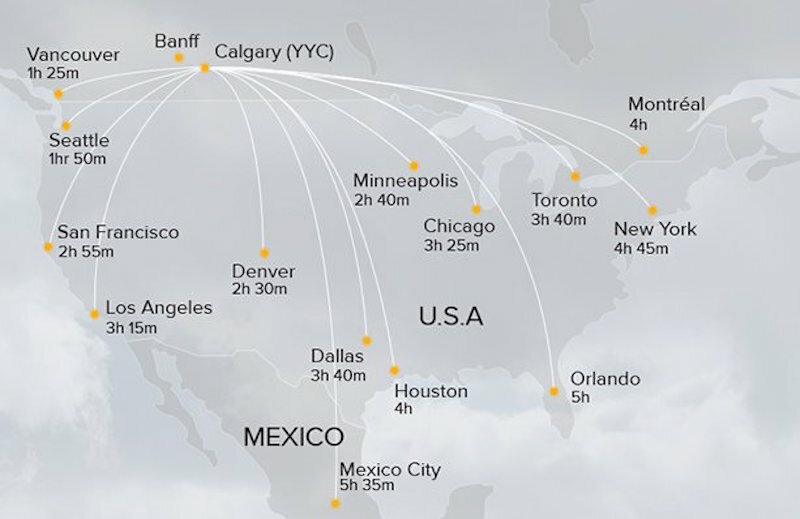 Frequent direct flights connect the Calgary International Airport (YYC) to many cities across Canada, the US, UK, and the rest of the world. Calgary is an easy-to-navigate modern airport, so you’ll clear customs quickly here. A new International Terminal opened in Calgary in 2017 making the arrival experience quick and easy! Need directions? Watch for White Hatters, a group of volunteers who are easily identifiable by their red vests and white cowboy hats. These friendly locals can answer all your questions and point you in the right direction. 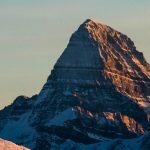 Banff National Park has two district areas to call home-base during your ski trip: the town of Banff and the hamlet of Lake Louise. 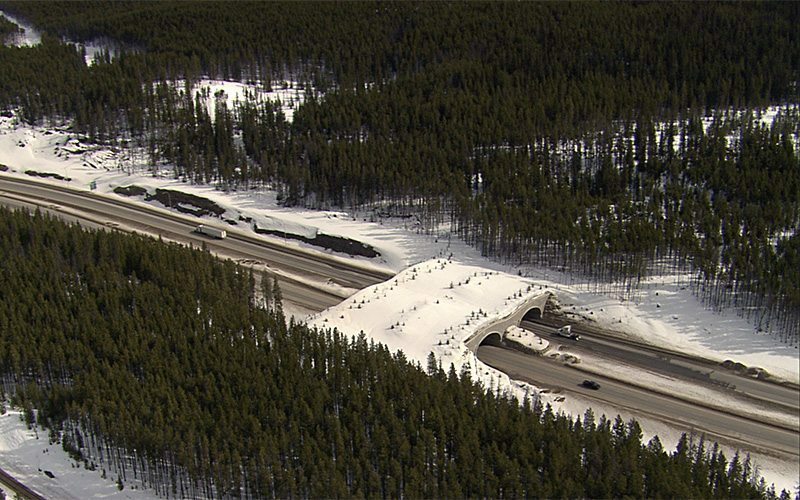 From Calgary, the town of Banff is an easy 90-minute drive along the all-weather, four-lane Trans-Canada Highway (Hwy #1). Lake Louise is a scenic 45 minutes further west. 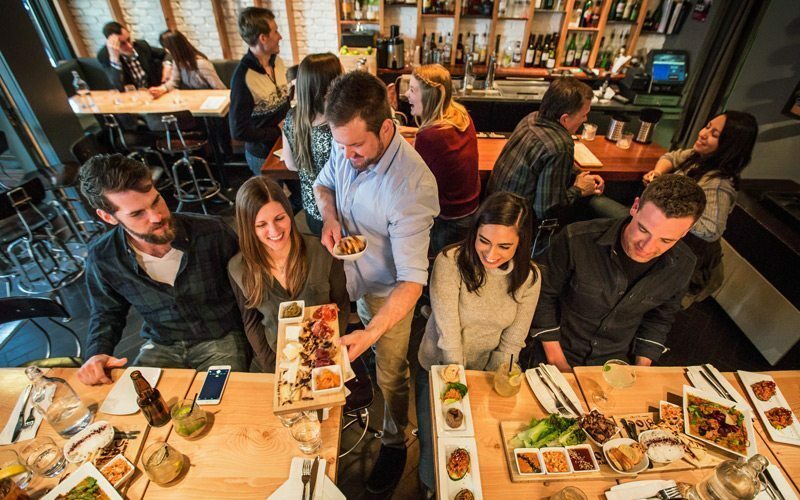 The larger of the two is Banff, offering visitors a multitude of services and amenities including shopping, spas, attractions, dining and nightlife. The hamlet of Lake Louise is much smaller and is perfect for those looking for a quiet, winter wonderland experience. Both locations offer a variety of accommodation choices, from grand castles to cozy condos, comfy lodges to budget-friendly hotels. There is also a third place to stay, the neighbouring mountain town of Canmore, located just outside of the park boundary. The friendly team in our Call Centre is always happy to share their local knowledge and experience, helping you find the best accommodation to suit your style and budget. Our online booking engine is also easy to navigate, giving you options and accommodation ratings. Getting around is easy. Frequent airport shuttle service is available between Calgary International Airport and Banff & Lake Louise hotels. You can simply book this with your online package or directly through our reservations team. Once here, ski shuttle transportation is included with your SkiBig3 Lift Ticket. Want the flexibility of your own vehicle? Rental car agencies are available at the Calgary International Airport and in town so you can explore the area on your own terms. Enjoy free parking throughout Banff & Lake Louise, but remember to purchase your Park Pass. 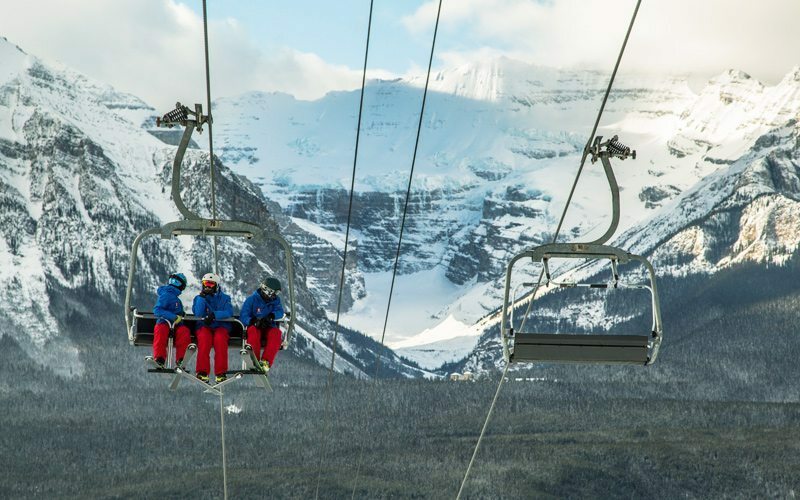 Purchasing a SkiBig3 Lift Ticket is the easiest way to sample all three of Banff’s iconic ski resorts: Banff Sunshine, Lake Louise Ski Resort and Mt Norquay. Your lift ticket includes free ski shuttle service to all three resorts, exclusive local dining specials. 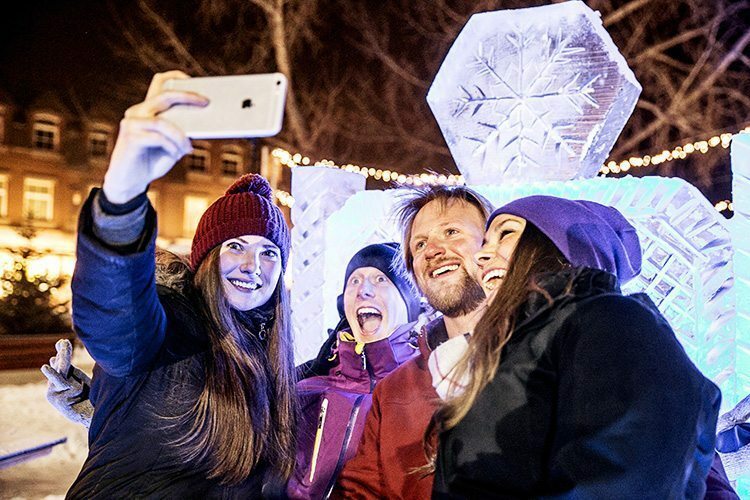 A complimentary pass for the Banff Hot Springs and admission to the Whyte Museum is also included when you purchase a multi-day lift ticket for 3 or more days. Purchase your SkiBig3 Lift Ticket a minimum of 21 days in advance of arrival and get the best online price. Why pay extra luggage fees? It’s easy to rent your ski or snowboard gear online so it’s ready for your arrival. The SkiBig3 Adventure Hub offers a wide range of quality brands and styles for all ages. 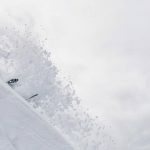 Centrally located in downtown Banff, the team at the SkiBig3 Adventure Hub will have your gear waiting for you, and once your sizing is complete, we’ll deliver your gear to your hotel. When you’re finished with your rentals, you can drop your gear either back at the SkiBig3 Adventure Hub, at the rental shop of Banff Sunshine, Lake Louise Ski Resort, or Mt Norquay, or you can even leave it at your hotel. Just let us know, and we’ll pick it up for you. If staying connected is serious business for you, talk to your cell phone provider to organize a data plan for use in Canada. This will allow you to avoid costly roaming charges. There is plenty of WiFi available here! Many hotels, coffee shops, businesses, and the day lodges at all three ski resorts offer complimentary WiFi. We promise that your Instragram feed won’t suffer here! 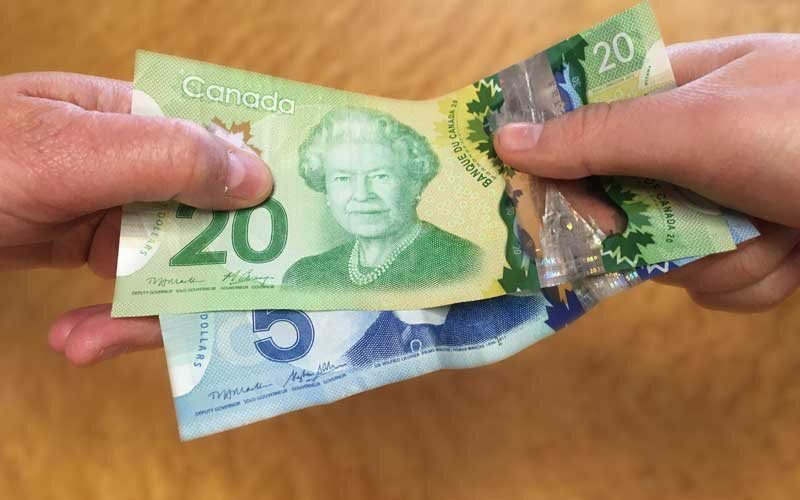 If you’re visiting from outside Canada, change some money at your nearest currency exchange store or bank in your home city, so you’ll have some cash upon arrival. 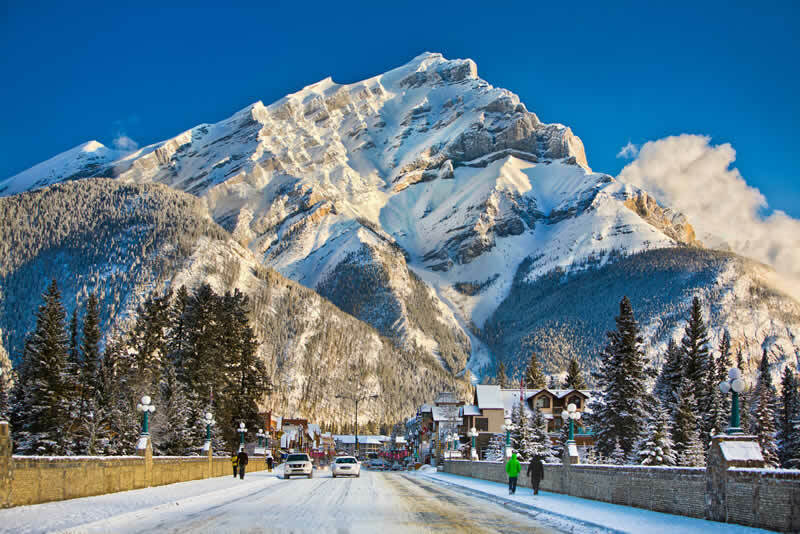 Once you get here, there are many currency exchange facilities and banks available at Calgary International Airport and throughout the towns of Banff & Lake Louise. You get the best exchange rates from banks, and bank-owned ATMs, both of which are plentiful throughout Banff & Lake Louise. Major credit cards are welcomed everywhere, but be aware of service fees that may be applied by your local bank back home. In Canada it’s customary to leave a gratuity in restaurants and with taxi service. It’s optional for extra services like hairdressers, spa services and front-line hotel employees. A standard tip in a restaurant is 15 per cent of the total bill before tax. It’s all about service, so you have the flexibility to decide what is appropriate in each and every case. 10. Don’t be afraid to ask for help! Canadians are renowned for their friendliness – wherever you go, locals will be more than happy to answer any questions you have. All you have to do is ask! Visitor Centres are located in downtown Banff & Lake Louise which are well equipped to help you with free maps and advice. Your hotel front desk and concierge teams are also great sources of knowledge. 11. Have fun and don’t forget to take photos! Think about how you’ll take photos on your trip. 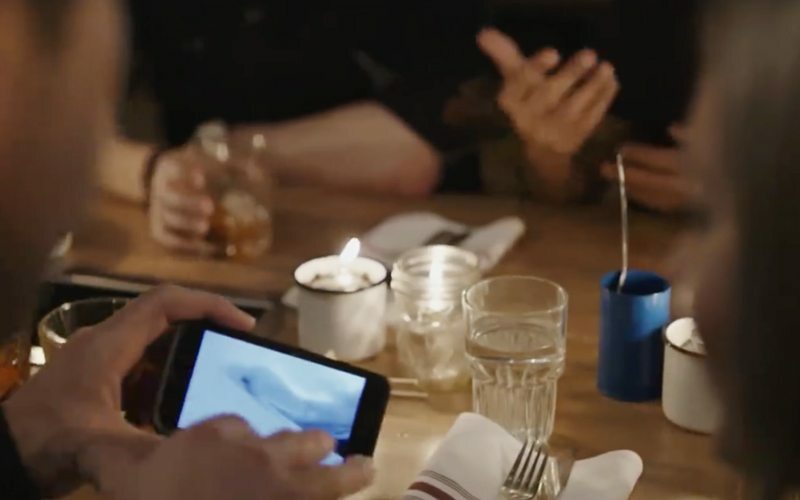 Will you use your camera, or cell phone? Don’t forget to pack your chargers and ensure you have enough storage space on your devices – there are plenty of photo opportunities that you won’t want to miss! The electrical supply is 120 Volts and 60 Hertz – so if you’re visiting from the US, your adapters and plugs will look the same. Don’t forget to share your adventures with us on Instagram, Facebook and Twitter by tagging #SkiBig3 and #MyBanff! Well, Bonnie, I’m impressed… Would love to visit, seeing you give it such a good wrap! Awesome photos , scenery absolutely stunning. Thank you for sharing. 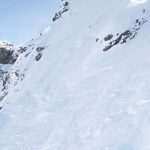 We are coming winter 2018/2019 with an IKON pass which includes 5 days at SkiBig3, will that pass also give us the free shuttle and the other benefits of the SkiBig3 pass? What will the national Park fee be in 2019? Hi Judy, as an Ikon passholder you will have the same access to shuttle transfers to the ski resorts free of charge. The Banff National Park Pass rates have not yet been released by Parks Canada for 2019, but they will probably be similar to current rates. You can get your pass in advance here: https://www.banfflakelouise.com/parks-pass-online . I would recommend an annual pass for $136.40 (CAD) which is good for a family for one year. Glad you are visiting! We look forward to welcoming you to Banff & Lake Louise next season. If you need assistance with lodging – give us a call. 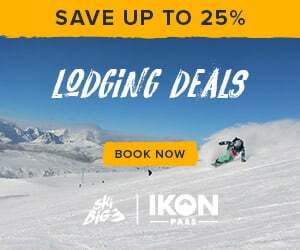 You have access to the same discounts Ski & Stay discounts as other guests – just without the lift tickets included since you already have your Ikon Pass. 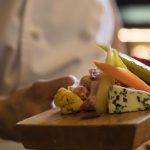 Take a look at the Iron Goat, Crazyweed, Sage Bistro, BLAKE or the Trough, all of them are great. If you want something more cozy/pub-like give Tavern 1883. If you grab a copy of the Rocky Mountain Outlook (comes out on Thursdays, available in the entrances of a lot of businesses) you’ll likely find some Christmas Dinner promotions.